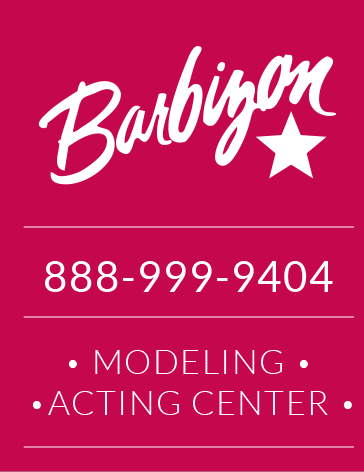 Thank you for your interest in the Barbizon Modeling and Acting program. 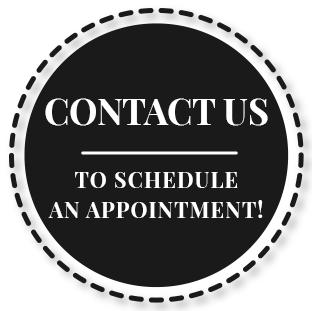 We appreciate you taking the time to review our program and learn about the Barbizon experience. 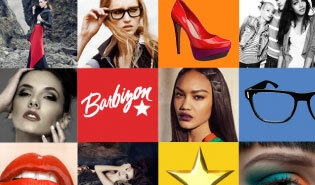 See the impact that Barbizon has had in this collection of reviews from students, parents and industry professionals.